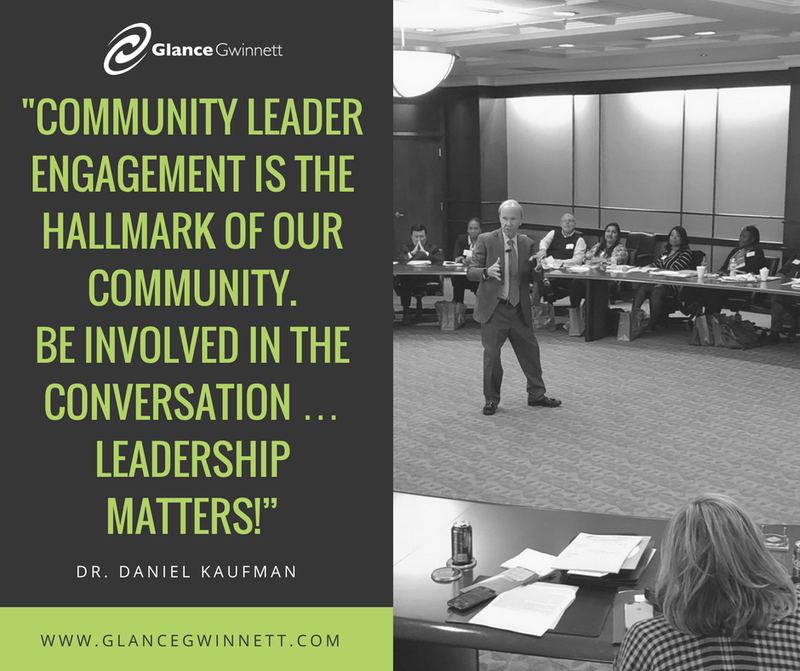 Want to make an impact in your community! Sign up for Glance Gwinnett! Hi-Hope is hiring! Email resumes to Keith Fenton at kfenton@hihopecenter.org. 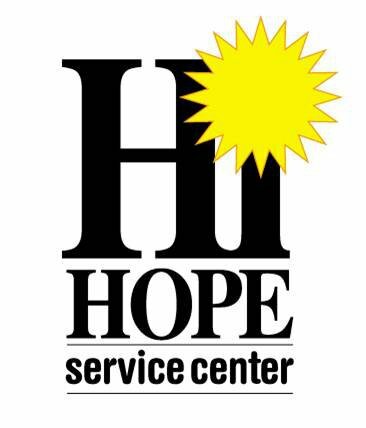 The DIRECTOR OF CULTIVATION & STEWARDSHIP is charged with the management of a comprehensive program to foster and nurture lasting relationships between Hi-Hope Service Center and its current and prospective donors, and to steward gifts at all giving levels. 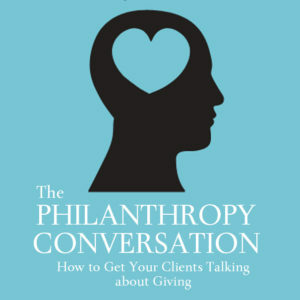 The Director will work closely with the Chief Development Officer and CEO to more fully engage Hi-Hope’s donors and prospects in the life of the organization, to build confidence that their gifts have impact, and to help strengthen their philanthropic support. In addition, the position is responsible for maximizing the revenue potential of organizational special events through effective planning and execution. This position reports to the Chief Development Officer and works collaboratively with internal teams, as well as external stakeholders. The MARKETING & COMMUNICATIONS SPECIALIST is responsible for developing and implementing a comprehensive marketing and communications plan to help the organization elevate brand awareness, increase visibility of its programs and services, reach and engage new clients and donors, and support the mission and work of Hi-Hope Service Center. He/she will be responsible for developing and coordinating a broad scope of projects and deliverables across social media, digital media, collateral, meetings and events, paid advertising, media relations, internal and external communications, content marketing, and other outreach opportunities. This position reports to the Chief Development Officer and works collaboratively with internal teams, as well as external vendors and stakeholders. A good fit for this position is someone who is proactive, organized, flexible, and passionate about social impact communications. 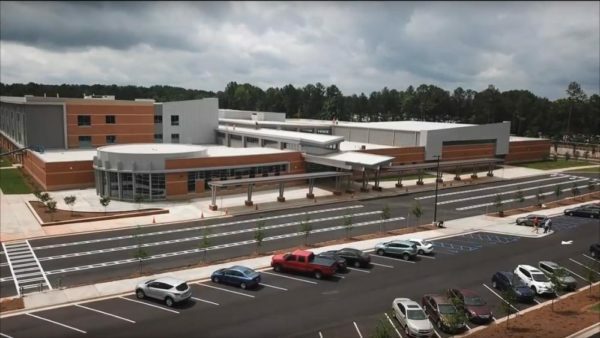 A new specialized high school for Norcross students is opening its doors for the 2018-2019 school year. Paul Duke STEM High School will have at least 650 students in grades 9 through 11 for its first year. It will have its first senior class in the 2019-2020 school year. Aurora Theatre’s making our stage come alive at this year’s Good2Give Celebration. 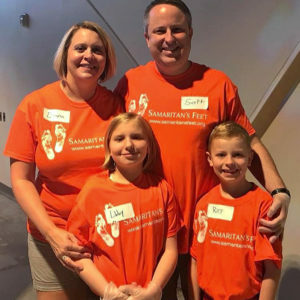 Don’t miss seeing them and our other four featured nonprofits! Buy your tickets or table now. 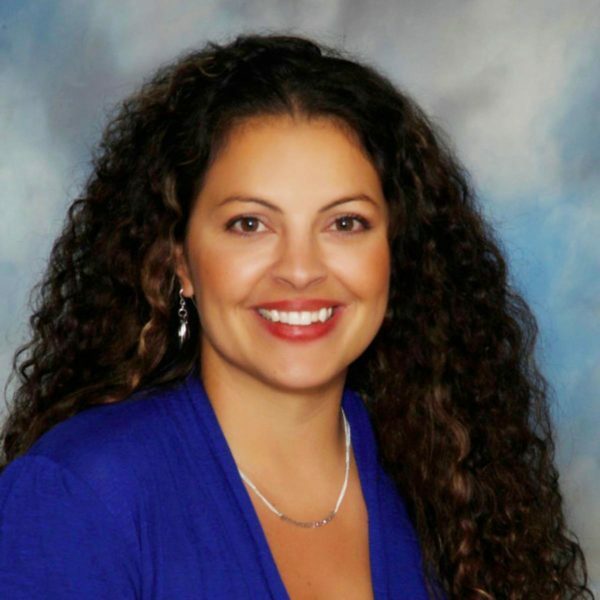 Settles-Livers was honored for her creation of “STEMpreneurship with Brookwood Aquaponics,” which combines the teaching of next-generation science standards alongside the free enterprise system. The Leavey Awards, administered by the Thomas and Dorothy Leavey Foundation and Freedoms Foundation at Valley Forge, were created in 1977 to encourage and thank teachers whose expertise and creativity were leading to innovative ways of teaching students about entrepreneurship and the free enterprise system. One of our key focus areas at the Community Foundation is education. We work with many of our fundholders to address education issues and needs, from birth to post-secondary. We’ve noticed an alarming trend in college education, though, what the Gates Foundation is calling the post-secondary education “purge”. Across the United States, more and more students are entering college or technical school but then dropping out. 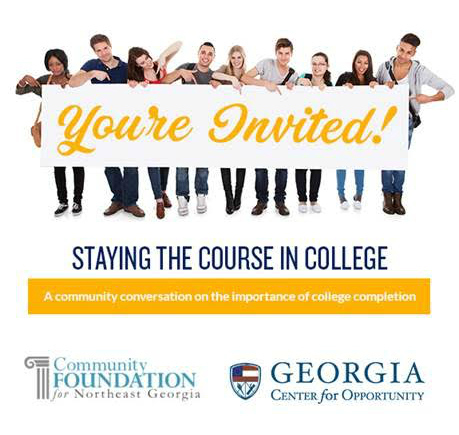 In Georgia, we have more than 15,000 students per year dropping out. 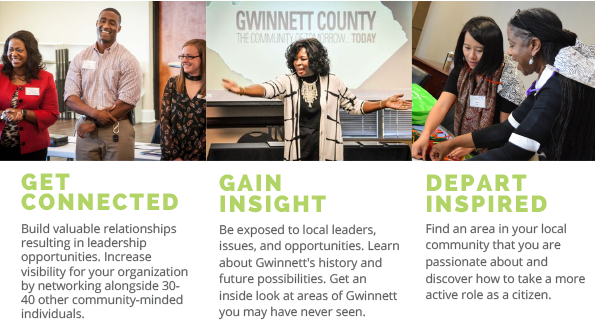 To help start addressing this issue, we, in partnership with the Georgia Center for Opportunity, want to invite you to a community conversation on Friday, July 27th at Gwinnett Technical College. This will be a morning of discussion about two of the biggest economic threats facing the state of Georgia today – improving college access and affordability and meeting the needs of our workforce. That’s it for this week! See you next Friday with more Friday Faves!